The Post Office in Worthing is closed temporarily. 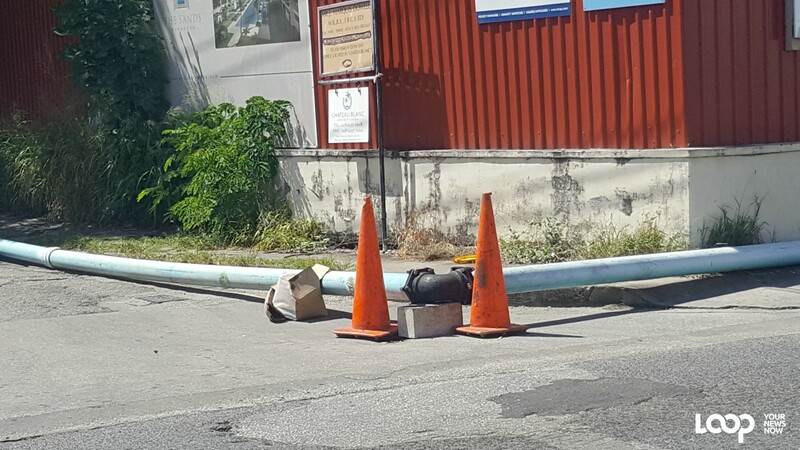 According to a notice issued by the Barbados Postal Service the Worthing Post Office is closed until further notice, but mail delivery will not be disrupted. 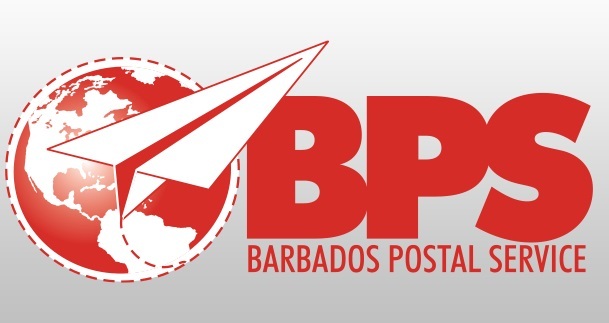 If individuals are collecting registered mail or parcels they are being diverted to the Britton’s Hill Post Office from Thursday, December 14, 2017. The Postmaster General regretted informing the public that the Worthing post office is closed with immediate effect until further notice due to an on-going environmental problem. 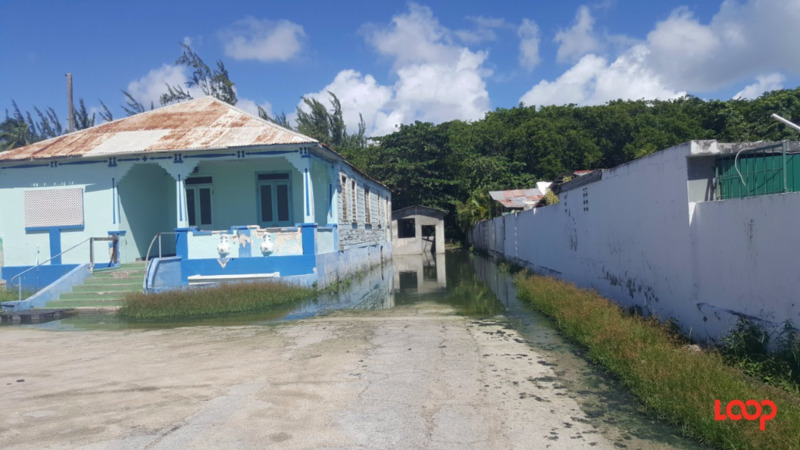 The post office is located in the Worthing area where persons are being impacted negatively by the overflows and sewage issues affecting the South Coast. 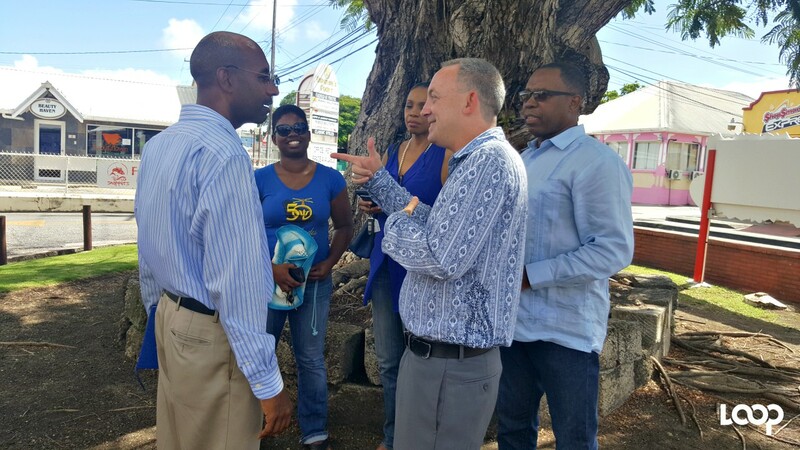 Customers are advised that postal business can be conducted at any of the other 17 post offices across the island.